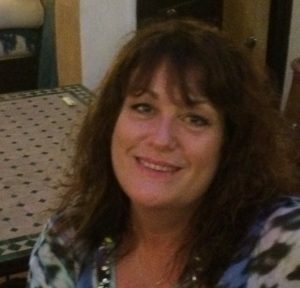 Debbie is a qualified advanced Massage therapist and has trained in Reflexology, Aromatherapy, Deep Tissue Massage and Indian Head Massage. She has been practicing for 18 years and works with clients with a variety of needs including relief from muscular aches and pains and those who just want to relaxed and be pampered. She also offers Reflexology to help promote labour in pregnant women using specific aromatherapy oils. Debbie’s background is with the NHS where she works in Orthopaedics as a Physiotherapy Technician and is experienced in treating people of all ages and from all walks of life. In her spare time Debbie likes to keep fit, dance and practice Yoga.